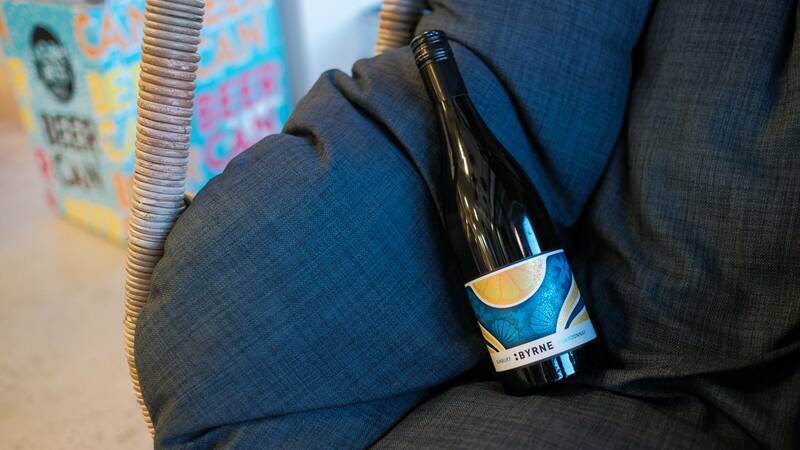 Byrne Wines is the brainchild of Alex Byrne, one of Australia’s most promising young winemakers, whose passion for capturing everything that makes each varietal he works with special has garnered him plenty of attention and many, many fans over the past few years. Alex started out in the wine industry at the tender age of 17 - he was a horticulture student looking for some part-time work, and ended up working at the prestigious Taltarni vineyards for Dominique Portet. He may only have been doing bits and pieces of donkey work, but he was totally inspired by the world he’d dipped his toes into… and it wasn’t long before he figured out exactly what he wanted to do with his life. The next stop on his winemaker’s journey was a stint working with vintages in Margaret River, then a summer shadowing grape growers and vignerons in Northern Rhone. Constantly learning, constantly honing his ideas, and constantly dreaming big, by 2013 he was ready to start bottling his own wines and experimenting with his own grapes. Alex Byrne is a young gun of the wine industry and is now really hitting his straps with wines made from various vineyards across Victoria. 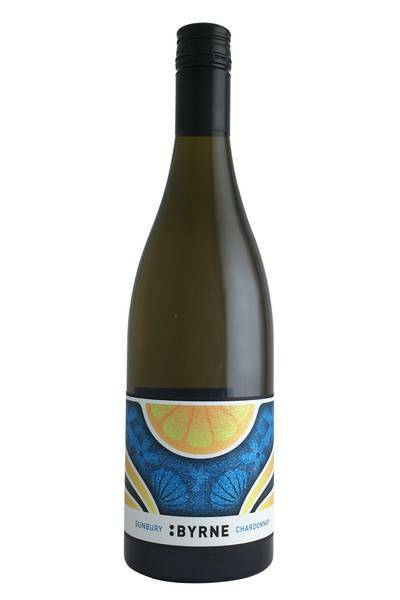 This 2016 Sunbury Chardonnay comes from a vineyard that is over 25 years old and delivers the richness of fruit with cleanly defined acidity and freshness. This is a wine to get excited about, combining subtle white peach flavours with plenty of fresh lemon and grapefruit, a touch of toasted almond and a really lovely creamy texture. There's plenty of rich honeycomb and lemon curd on the nose, but the palate really freshens up - some spice and zip on the finish, all adding up to a perfectly balanced, elegant Chardonnay. Great stuff. Alex Byrne is a young gun of the wine industry and is now really hitting his straps with wines made from various vineyards across Victoria. This Chardonnay from Byrne really impressed us, and from the first sip, we just knew it was going to be a great food pairing wine. How right we were! This stunning wine is going to match up really nicely with all kinds of white meat dishes, and we also love it alongside homemade fish or crab cakes, too. Any kind of salad which brings together crisp and fresh leaves with rich cheeses is also going to work wonders on the palate, and you can serve it with shellfish, steamed white fish, or fish fillets in butter sauce for top results.